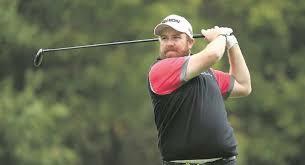 Offaly’s Shane Lowry produced a final round three-under par 68 to end the weekend’s Waste Management Phoenix Open in a tie for 6th place. The 28 year old had 5 birdies in his final 7 holes which helped him finish on 9 under for the tournament. Had Lowry not dropped his performance considerably during Saturday’s third round he would have been in contention to challenge eventual winner Hideki Matsuyama who capitalised fully on Rickie Folwer hitting two balls into the water on the 17th to secure a second career win on the PGA circuit.